Have you dreamed of crossing a finish line but have no idea how to get from now to the starting line? Do you have a secret goal you're terrified to tackle? 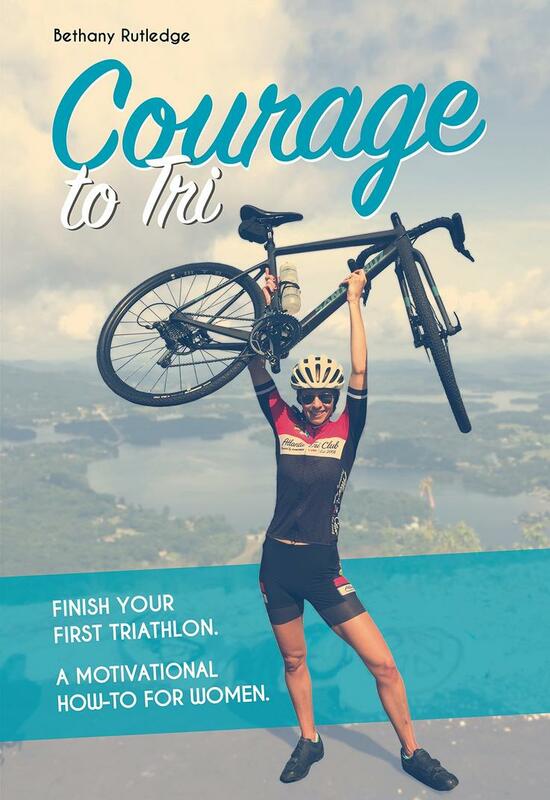 Courage to Tri will inspire you and give you practical tools to approach your first race with confidence. Even if you've never done anything athletic, completing a triathlon is within reach--if you put in the time and effort to "try." Read stories of women who found new confidence, overcame unhealthy lifestyle choices, and made new friends along their journeys. Meant for each and every woman--whether you're fit or a self-proclaimed couch potato. This book is the perfect how-to guide on successfully completing a triathlon with just a few months of effort and dedication. After a life-changing experience, the author went from a harried, career-driven woman to a triathlon enthusiast as she completely immersed herself in endurance sport. She turned her passion into a coaching career and since, has coached hundreds of women to conquer their goals. USA Triathlon coach and author Bethany Rutledge believes that crossing a finish line can change your life in amazing ways. Throughout her career as a coach, Rutledge has worked with hundreds of athletes, each with their own inspirational story. Not only does she get to hear the stories, but often she gets to be part of these life-changing moments. These stories, and countless others, led her to write Courage to Tri. Rutledge regularly writes for publications like Triathlete Magazine, Women’s Running, and Training Peaks, and co-hosts podcast “Grit and Dirt,” showcasing athletes who’ve made huge life changes (the grit) and the path that led them there (the dirt). She also enjoys fiction and is currently at work on her third novel. 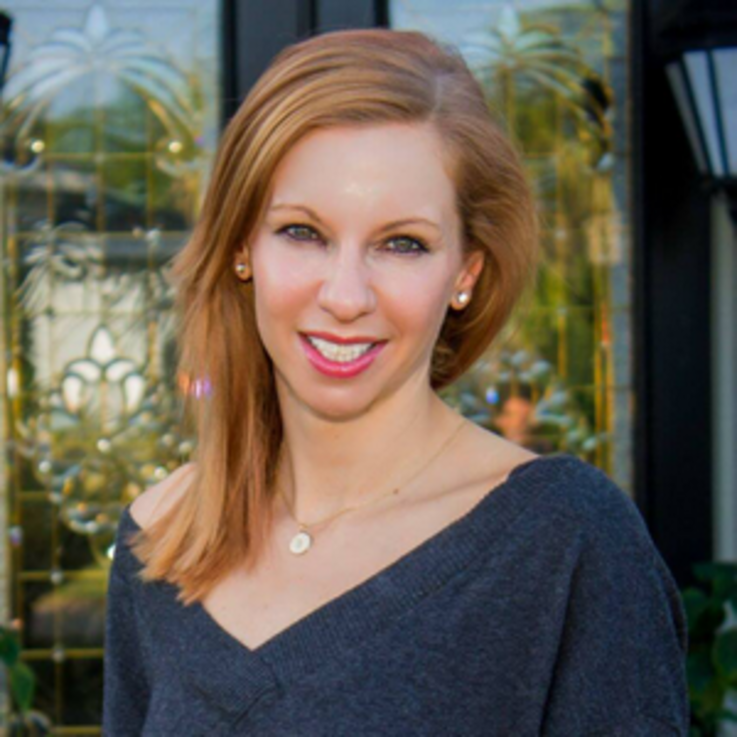 She and husband John are now co-owners of Atlanta Triathlon Club, a large triathlon community in Atlanta, GA. The couple also owns Energy Lab, a unique cycling and coaching studio. A two-time Kona qualifier, Bethany’s personal racing goals vary year to year. Some years she’s an IRONMAN addict, some years she prefers long walks with vizsla, Bailey. Bethany and John are expecting twin (humans) in October, 2018. The Rutledges are also involved in various organizations which combine their passion of endurance sports and helping others. Among them are the Scott Rigsby Foundation, the Kyle Pease Foundation, Lifeline Animal Project, and the Atlanta Tri Club Paratriathlon Program.